Do you want to improve your job opportunities, boost your income or pick up some new skills? 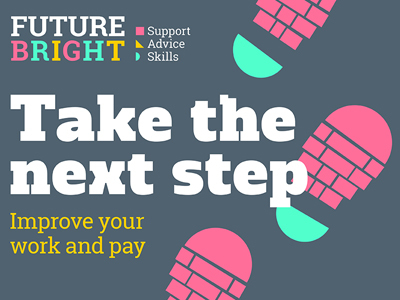 Future Bright – a new service offering career advice and training – is here to help and will have a stand in Charlie’s before the match against Gloucester City on Tuesday 14 August. The service is confidential and funding is available for training. If you can’t make the game you can visit www.futurebright.org.uk for further details or contact them by email Futurebright@bathnes.gov.uk or on 01225 395555. Future Bright is managed by the West of England Combined Authority and will be delivered locally by Bath and North and East Somerset, Bristol and South Gloucestershire councils.